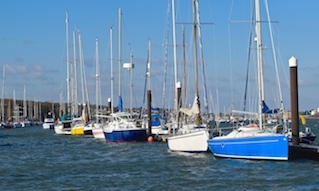 The Cowes Harbour Commissioners are designated a Competent Harbour Authority under the provisions of the Pilotage Act 1987 and are responsible for the Pilotage Service within the Cowes Pilotage Area. 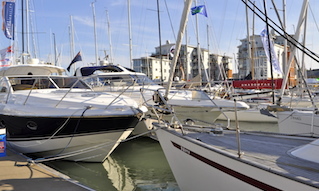 The Solent is one of the busiest waterways in Europe with a mix of commercial, recreational and military traffic. It is also a complex tapestry of maritime jurisdictions and responsibilities that are a result of history. 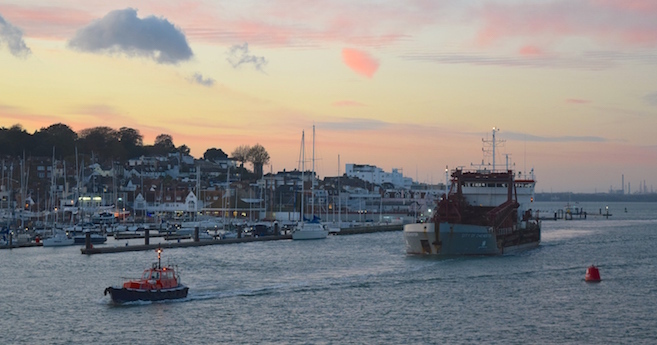 The high density of mixed traffic in the Solent has implications for safety that have long been recognised by the harbour authorities in the area, with the result that a number of safety management groups have been established. One recommendation from these groups has been that a guide to the pilotage responsibilities and maritime jurisdictions of each Pilotage Authority be prepared. 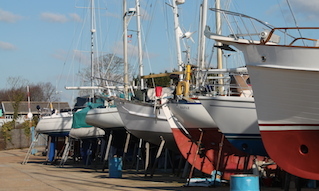 It is designed to be a one-stop shop for busy mariners requiring pilotage in the Solent and to provide other mariners with an appreciation of the regulations and responsibilities of each authority. 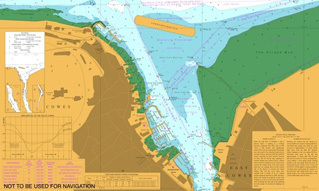 Please view and download the Solent Pilotage Directions Guide 2012 below for an overview of the pilotage requirements in the Solent. 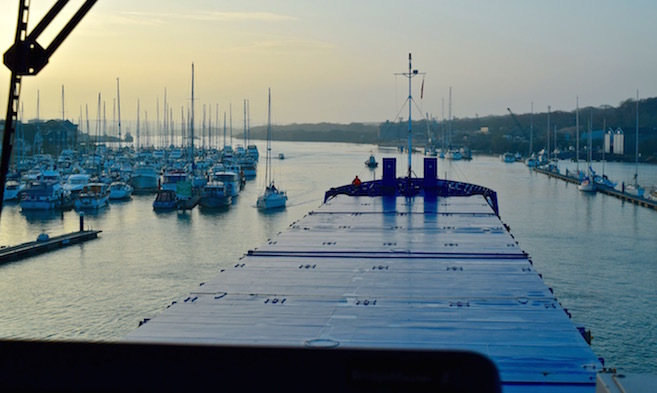 The detailed arrangements for pilotage within the Cowes Pilotage Area are contained in the Cowes Pilotage Directions 2019 published by Cowes Harbour Commission (CHC).